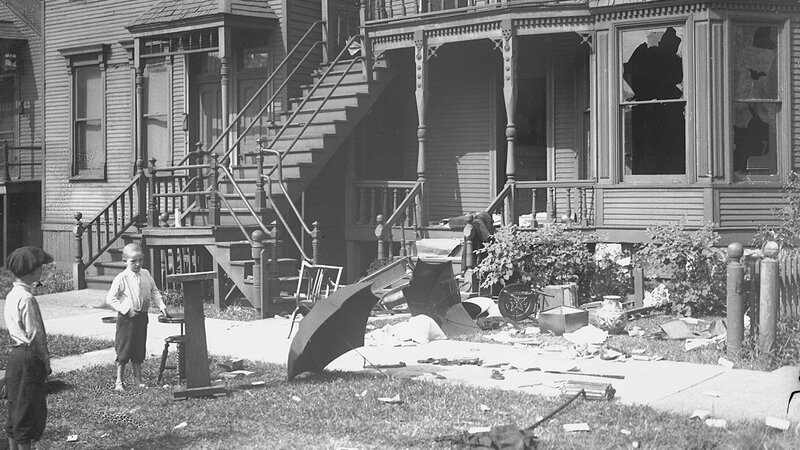 The violence was triggered on July 27, 1919 by an incident on a South Side Chicago beach. On that sweltering Sunday afternoon, a small group of blacks entered the white section of the segregated 29th Street Beach. At the same time, Eugene Williams, a 17-year-old African American playing in Lake Michigan, floated across a non-existent, but acknowledged, color line separating whites from blacks in the swimming area. Whites hurled stones at both the group on the beach and Williams in the water. Williams slipped under the water and drowned. Rumors quickly spread through the growing black crowd that whites had killed the boy. Black witnesses demanded the arrest of a man they accused of causing Williams death, but police refused. When a black man was arrested on a white mans complaint, the volatile situation exploded. 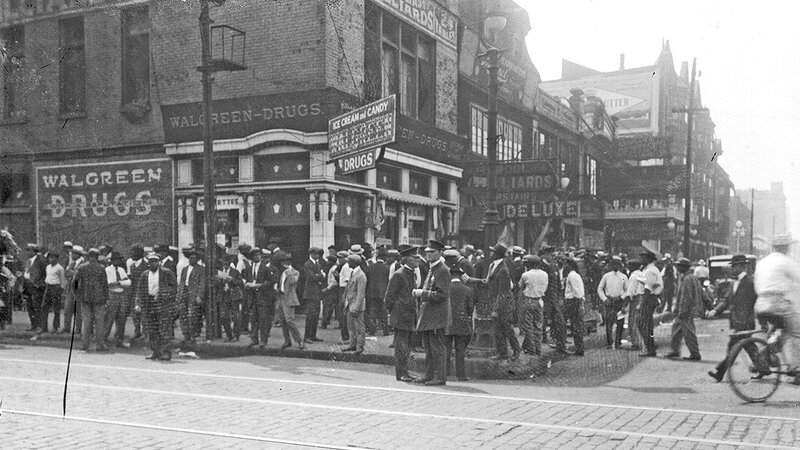 The riot raged against a backdrop of post-WWI tension. 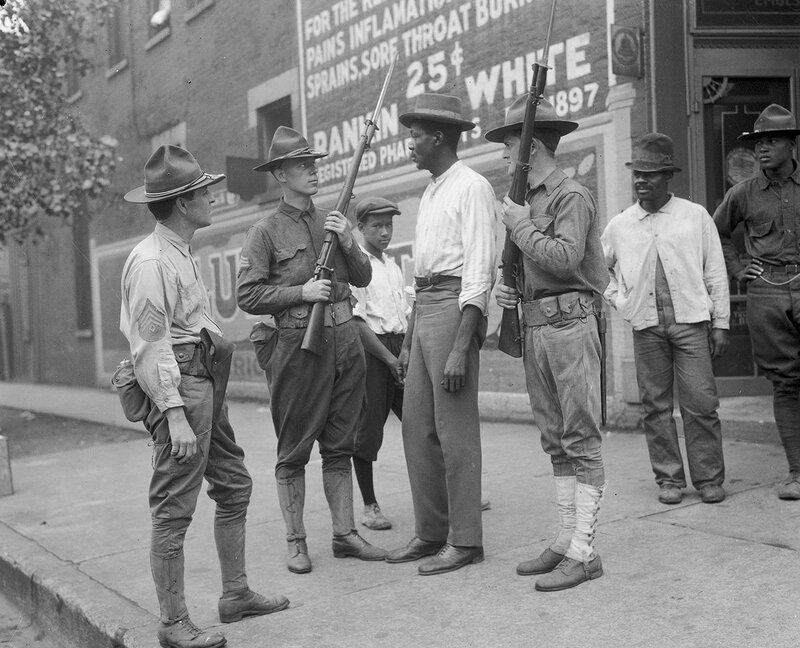 African-American soldiers had returned home from Europe expecting to enjoy the fundamental freedoms they had fought to defend. Instead, they faced blatant discrimination and growing racial prejudice. 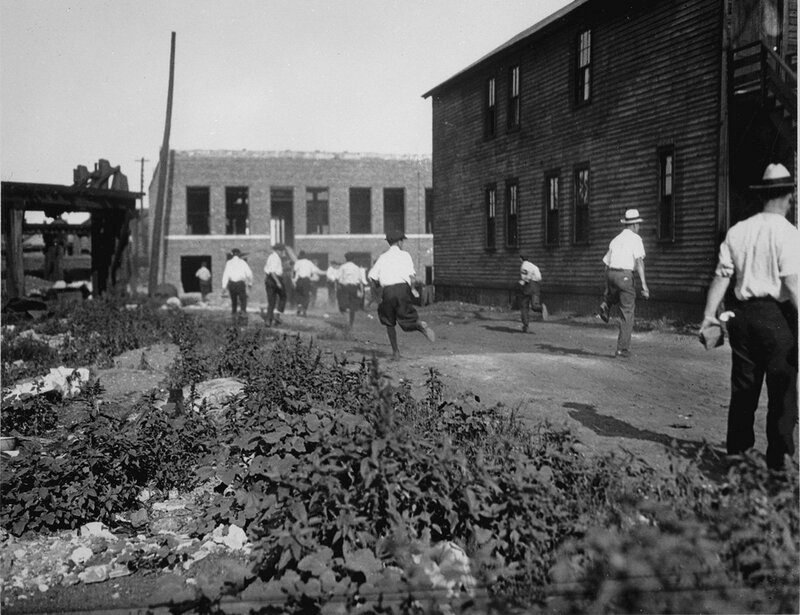 Many whites resented the growing numbers of black Southern migrants and aggressively sought to protect their neighborhoods and factory jobs from the newcomers. Anger over political corruption, a sagging economy and a housing shortage fueled the racial maelstrom. 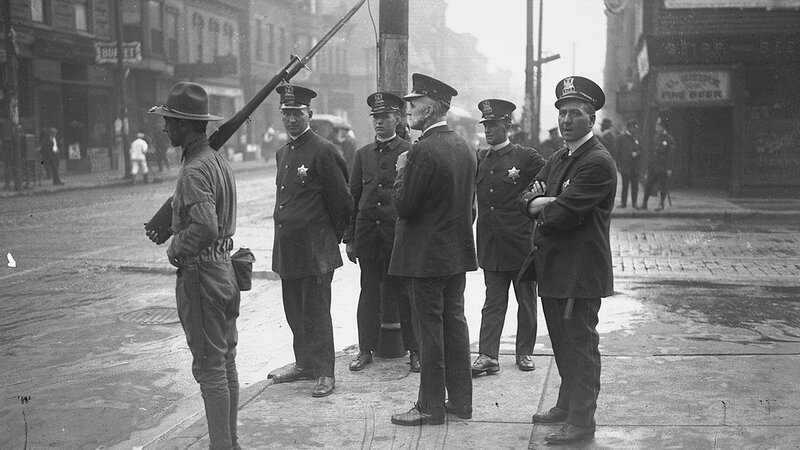 The riot also exposed the rampant racism in the ranks of the Chicago police. 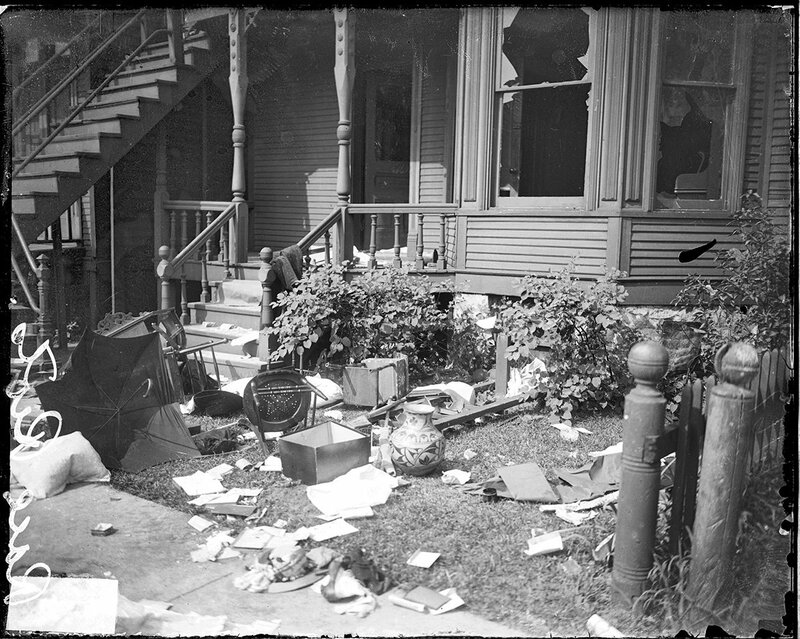 According to a report by Chicagos Commission on Race Relations, twice as many blacks as whites were arrested during the riot and little protection was offered to African-American neighborhoods. All-white Athletic Clubs provided leadership for gangs of heavily armed hoodlums who roamed the streets hunting for blacks to abuse, maim, or kill with little fear of retribution. 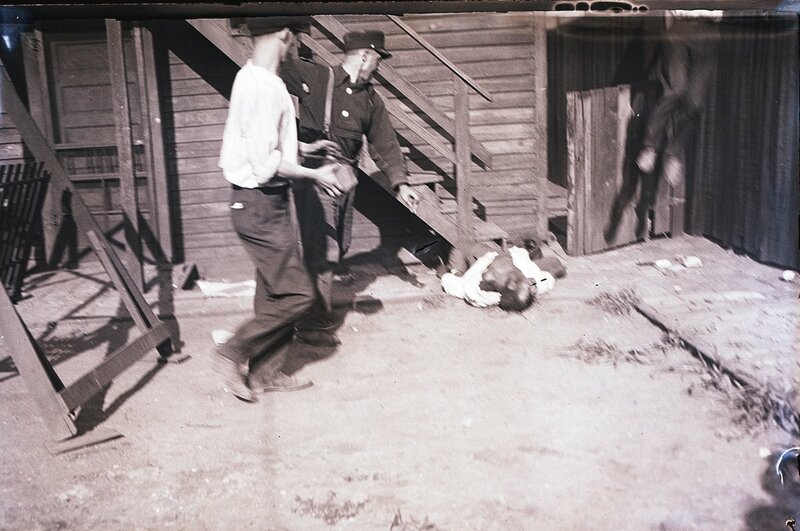 Blacks in turn, responded with force making a clear statement that African Americans would no longer be passive victims. 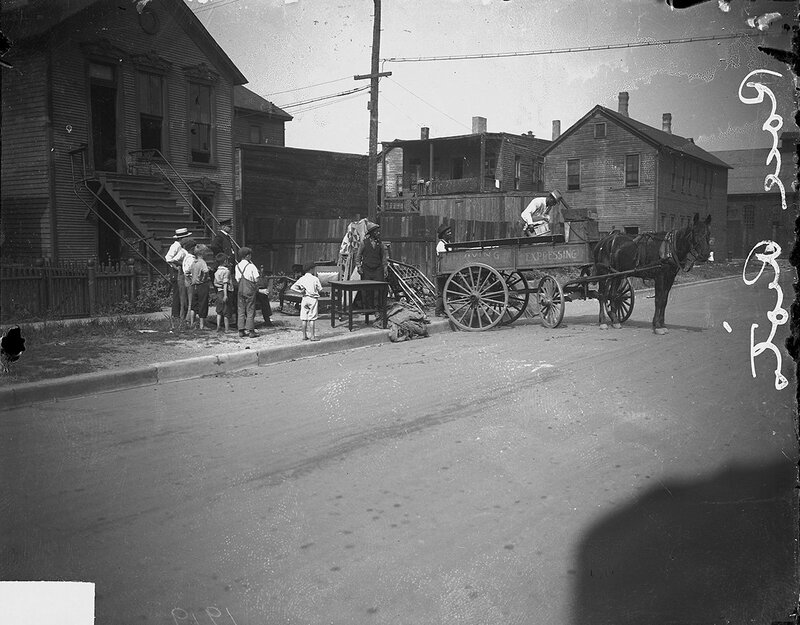 When the riot finally ended on August 3 with the assistance of the state militia, 38 people had been killed, more than 500 had been injured, 1,000 people were left homeless, and $250,000 worth of property had been destroyed. Author and historian Dr. Christopher Reed talks about the Race Riot of 1919. African-American men standing in front of Walgreen Drugs, 35th and State. 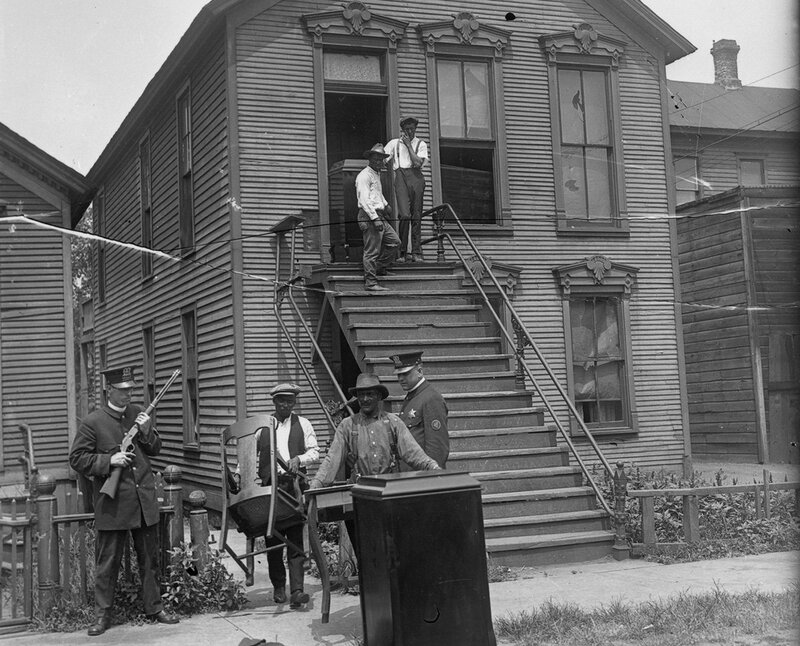 Five policemen and one soldier with rifle standing on street corner in the Douglas Community area.